Our Drain Unblocking Services include……………. High Pressure Jetting Services for clearing the worst of blocked drains…………. 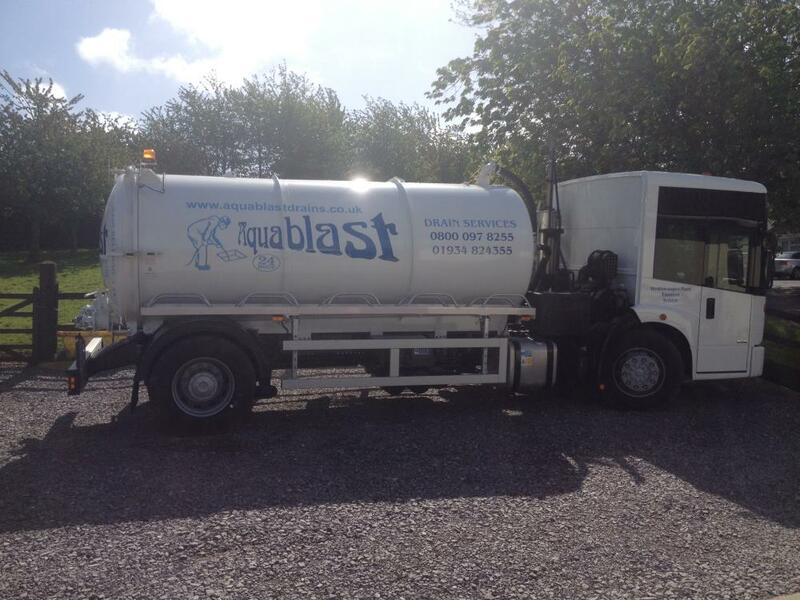 Aquablast have always provided Free Quotations and continue to do so our customers receive the best prices. 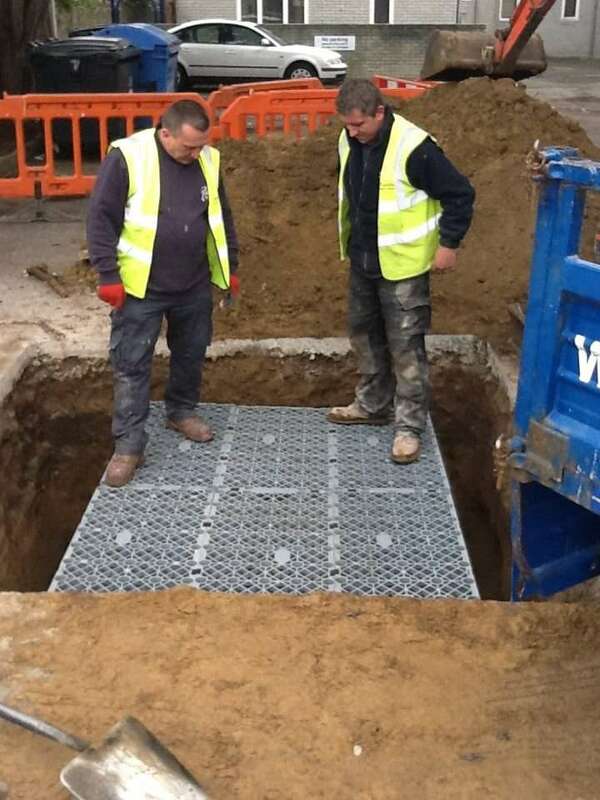 Our Drainage Business is family run with offices located in Somerset as drainage consultants we cover areas across the South West including Bristol, Taunton and Weston-super-Mare. 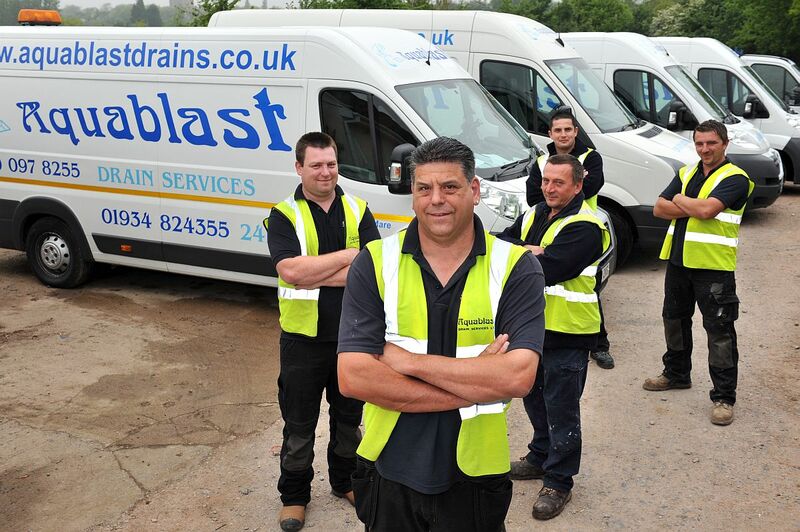 The Aquablast Specialists can guarantee to find your issue with Blocked Drains or problems with water flow. 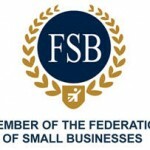 With over 20 years of experience, our dedicated team specialise in both domestic and commercial drain cleaning, blocked drains, high pressure jetting, toilet sinks and drains unblocked, drain re-rounding, drain re-lining – problem pitch fibre pipes (no digging required) drain repairs, drain replacement, root cutting and drain CCTV surveys. 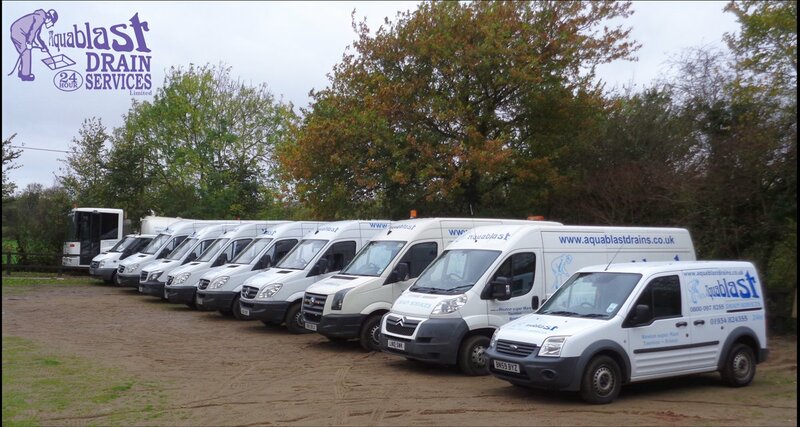 Our trained engineers guarantee a fast and reliable service for all your drain problems. 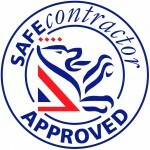 We are a family run drain company who pride ourselves on exceptional customer service. We offer a 24/7 service, should you require it, along with a complementary quotation if required. Based in Bristol, Weston-Super-Mare, Taunton and the surrounding areas. Aquablast staff will discuss and consult with you regarding your drainage problem. We will provide you with a Free Quotation to what the cost will be for Aquablast to attend. Aquablast has a rapid response to call-outs and will provide you with an estimate time of arrival. With years of experience attending thousands of emergency drainage call-outs we are proud to say there’s rarely a drain issue we cannot resolve, repair or unblock. Call us today for a Free Quote. Aquablast Drain Services Ltd are Safety Contractor Accredited – Health & Safety in the work place while unblocking drains and working in confined spaces. "I would like to thank you company on the good work that I recieved. To the lady on the phone, very pleasent to speak to and helpful of my requests for the work involved. All queries were answered in a good official manner. The young man who cleared our outlet to the mains was very good and well mannered. The two men involved in taking the old drain and replacing it with a new one were also very good at working and surveying." "Once again a big thank you to all in your company!" "Thank you Steve, we have had an awful year with drain issues, I really appreciate Aquablast and all operatives." 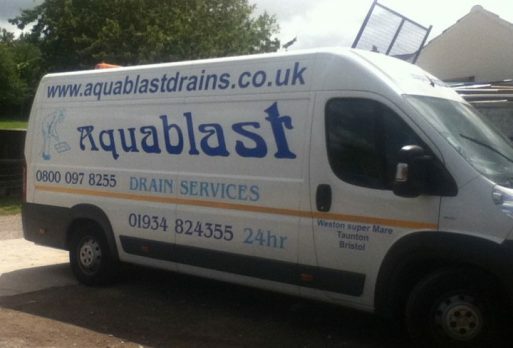 "We have had many problems with our drains and we would like to say a big thanks to aquablast and your group of drain specialists as you managed to resolve our drainage problems that others have failed to previously, a very happy customer, Thankyou". "Thank you for the prompt way in which you carried out the work"
"Thank you for your help last week, I asked you to recommend a company for an urgent drain survey prior to exchanging contracts on a property. We selected Aquablast Drain Services and they were more tha helpful! Despite the fact that my seller was being a little awkward, the company still managed to accommodate me and managed to carry out the survey on time. We have since recieved the report and video eveidence. I thought this sort of service was long dead and gone. How wrong can you be!" "Thank you again"
"I appreciate the speed and efficiency employed, many thanks!" 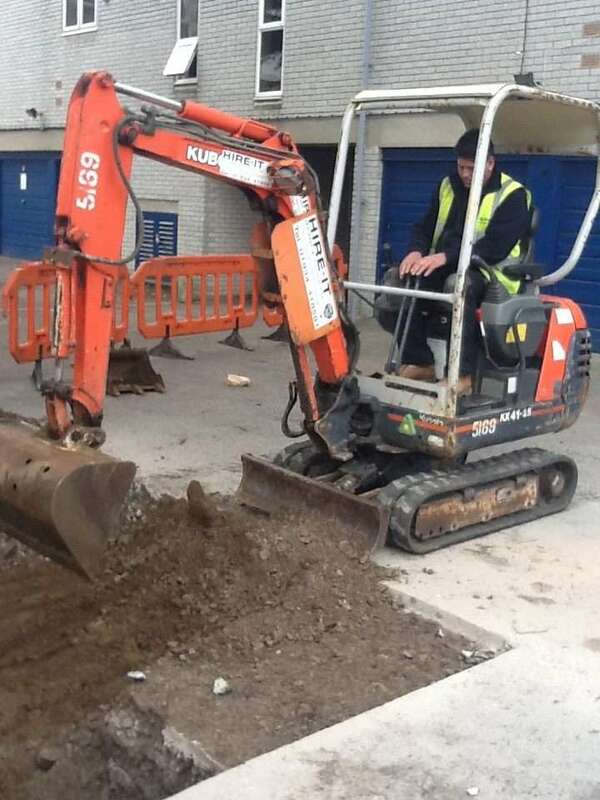 We offer a comprehensive range of drain repair and maintenance services, including CCTV surveys, drain unblocking, drain relining and drain pipe re-rounding. Aquablast Drain Services guarantee a fast and efficient response to all of your drain related problems. With our highly trained engineers based in Weston-Super-Mare, Bristol, Taunton and the surrounding areas, we promise that no matter what time of day we will always be on hand to help you. If you have a drain blockage that can’t be removed with jetting equipment then we can carry out a CCTV drainage survey of the sewer with the latest CCTV surveying equipment.